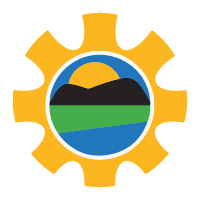 Tillamook County Transportation District (TCTD) was established in July 1997 by the Tillamook County Board of Commissioners. The District's mission is to “Connect Communities Through Sustainable Transit Services”. TCTD accomplishes its mission by providing a variety of public transportation services. 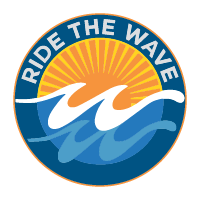 Fondly referred to as "The Wave", the TCTD provides general public dial-a-ride, local deviated route, intercity and commuter bus services throughout northwest Oregon. 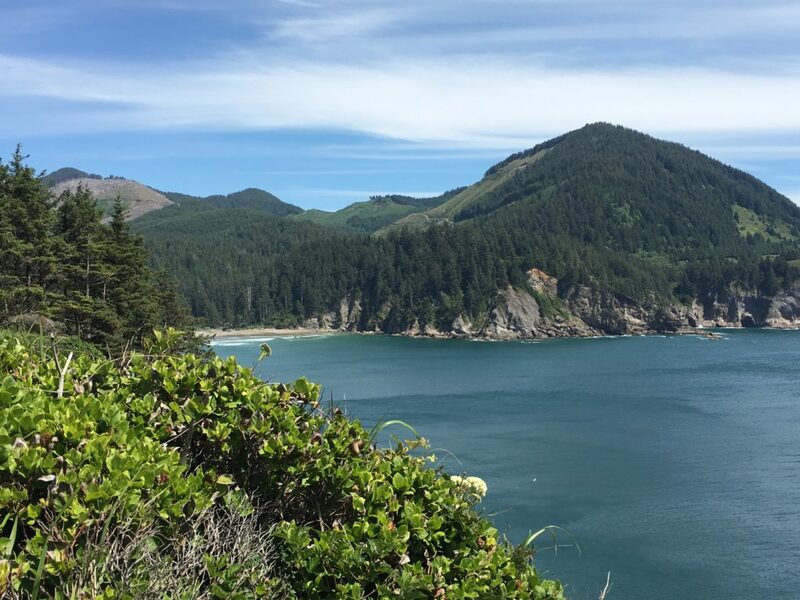 TCTD provides local deviated route services in Tillamook on the TownLoop and deviated route service between Tillamook and Netarts/Oceanside. The District also provides deviated route service to Manzanita/Cannon Beach and Pacific City/Lincoln City where these services connect with Sunset Empire Transportation District buses at Mid Town in Cannon Beach and with Lincoln County Transit buses at Chinook Winds Casino in Lincoln City. TCTD also offers intercity bus service to Portland, Oregon where passengers can connect to other transportation connections such as Amtrak, Greyhound, TriMet and MAX. 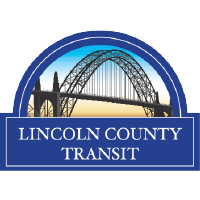 The District also provides intercity bus service from Lincoln City to Salem where passengers also enjoy connections to Amtrak, Greyhound, Cherriots and Cherriots Regional services. TCTD also provides a commuter bus service called the Grand Ronde Express between Salem, Rickreall Park and Ride, Spirit Mountain Casino and Grand Ronde. TCTD is governed by a seven (7) member board of directors who are elected at-large. The TCTD Board of Directors meet monthly in the Bob Kenny Board Hearing Room. 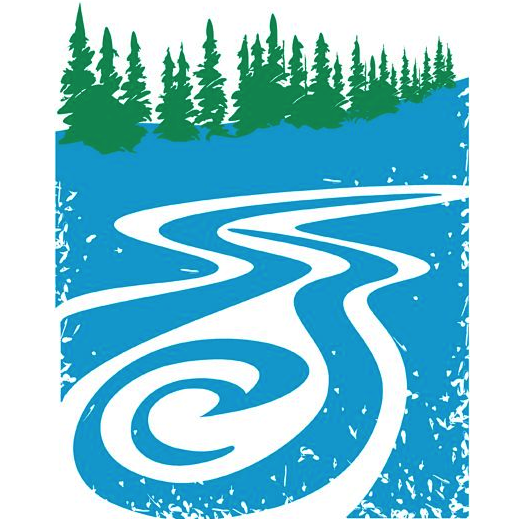 Board meetings are generally scheduled on the 3rd Thursday of each month and begin at 6:30 PM. All Board meetings are open to public and guests are welcome to attend.